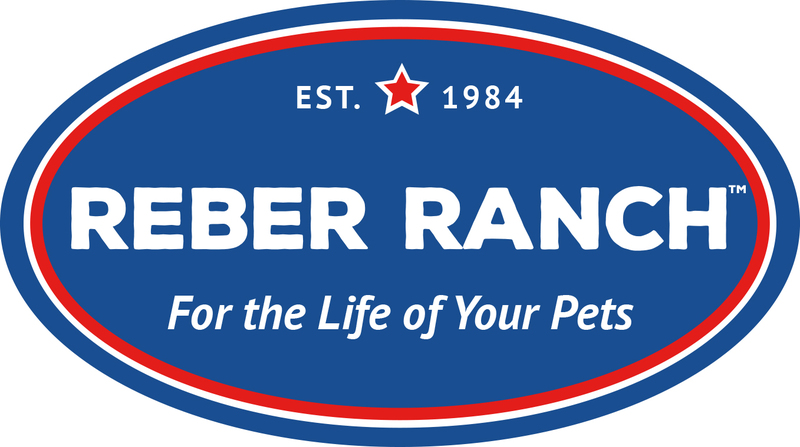 Sabrina is a master certified groomer who recently joined the Reber Ranch Grooming team at the beginning of 2018. 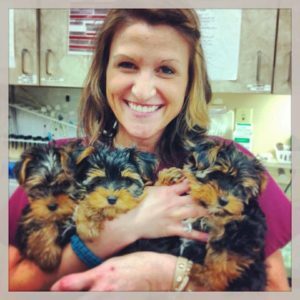 She has been active in the pet industry since 2000 and has always had a passion for animals, especially in regards to grooming. Sabrina loves to spend her spare time with her 3 kids, husband and her fur family.